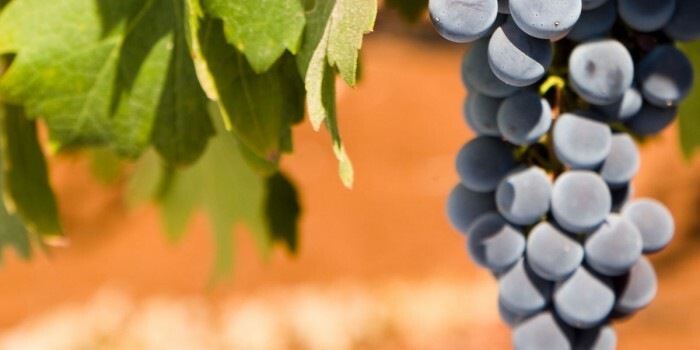 The Merlot is regarded as a “modest” grape and is much softer than the Cabernet. This variety possesses the ability for lengthened aging, and is renowned across the globe as one of the classic varieties to grow. 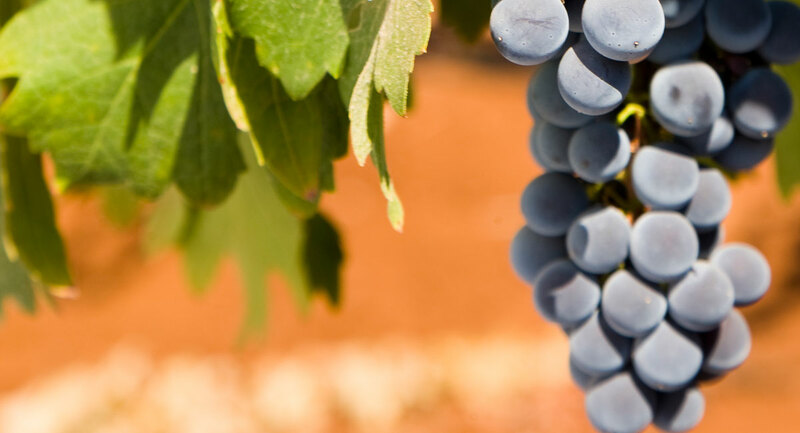 The Merlot is the perfect companion to the Cabernet in blends: the Merlot’s softness moderates the Cabernet’s roughness – the Cabernet’s high tannic content is refined when blended with the Merlot. Our winery holds the ‘Duet’ wine, which consists of 60% Merlot and 40% Cabernet.